The Prime Minister will in early 2018 announce plans to permanently drop the commitment to a House of Commons vote, in a move which would risk infuriating rural Tories, according to The Sunday Times. 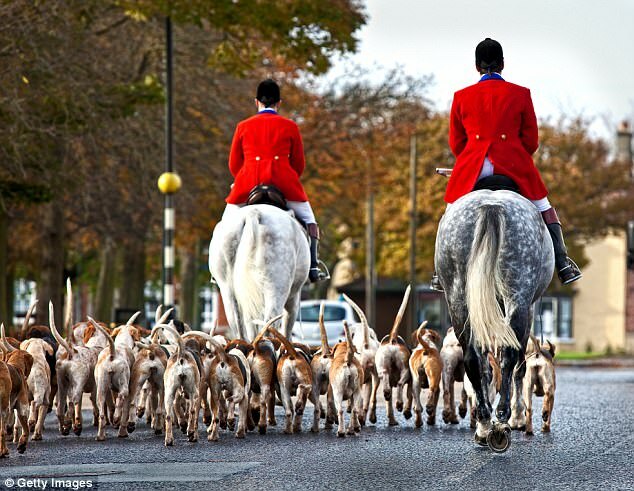 A Downing Street source described the report as 'pure speculation', but reiterated the Government's position: 'There is no vote that could change the current policy on fox hunting scheduled in this session of Parliament', which ends in 2019. 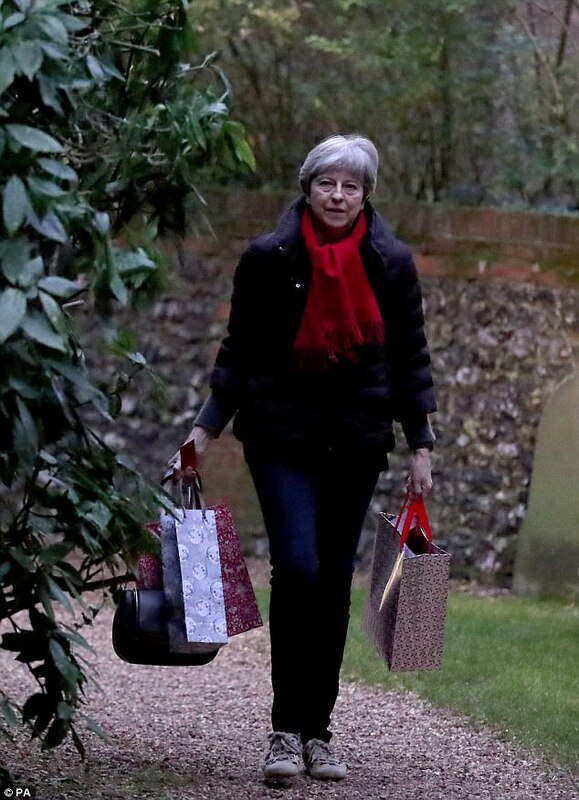 But Jeremy Corbyn repeatedly criticised Mrs May for saying she was in favour of fox hunting during the election, which shattered the PM's authority after the Tories lost their Commons majority. 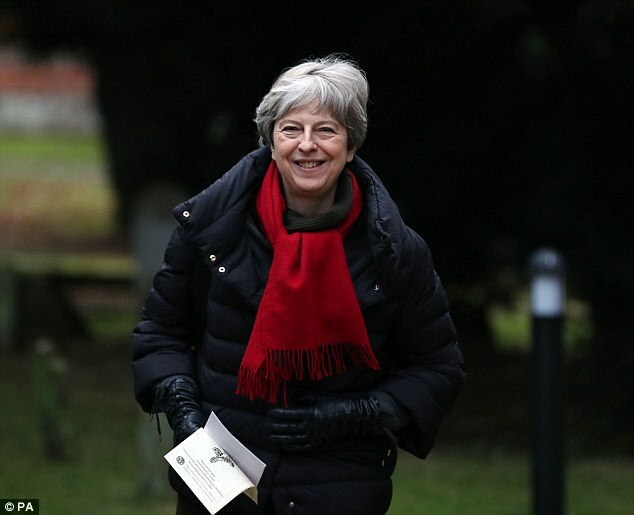 But the policy's omission from the Queen's Speech, which outlined the legislative programme for the current parliamentary session of 2017 until 2019, was the first indicator the plan had been put on the back burner. League Against Cruel Sports chief executive Eduardo Goncalves said: 'It's nearly 2018, not 1818, so it's a little strange we're celebrating because a government has renounced fox hunting. But yet, this is still good news. 'There's been a shift this year, as the government has realised quite how important it is to recognise the compassionate nature of the British public. 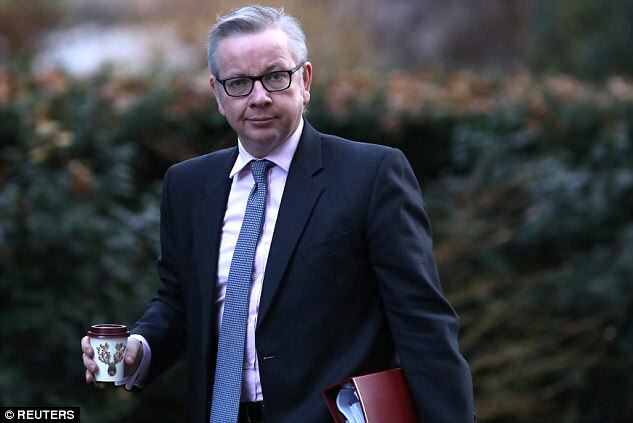 'The cynical will say that this statement won't hold in the future when the pro hunting lobby exerts its influence once more, so we shall have to see if an anti-hunting stance is indeed the future of the Conservative party, or a tactical move at a politically sensitive time.